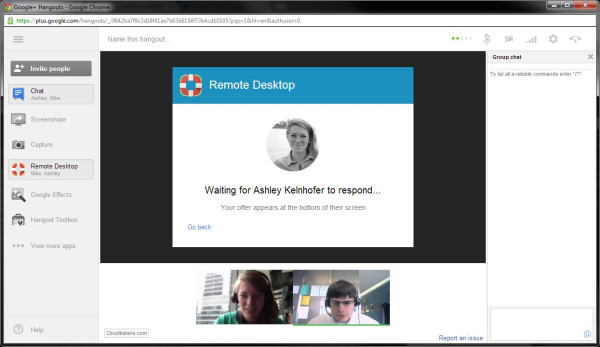 Get More out of Your Google Hangouts: The Remote Desktop is Here! There are always new updates rising up in the world of Google! My deskmate Mike was doing a daily scroll through his Google+ newsfeed the other day when he came across a new app that we decided to play around with for a while. 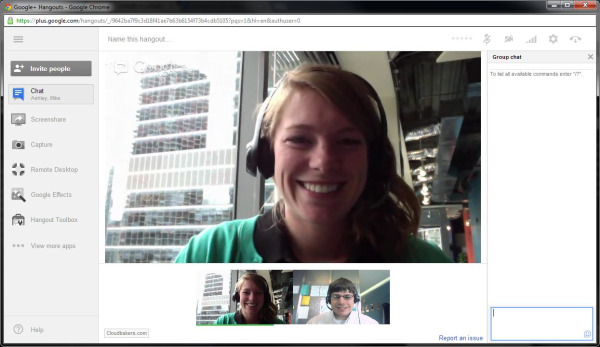 Just a little bit of collaboration on our part, and I learned a whole lot more about Google Hangouts. 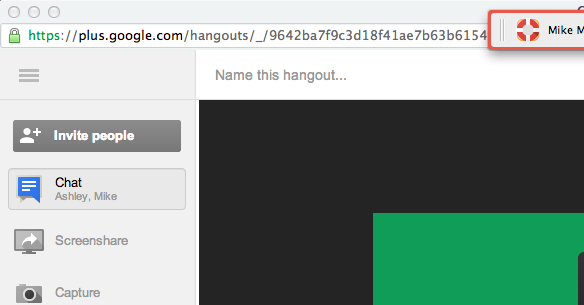 The new Hangout app uses the same technology as Chrome Remote Desktop. 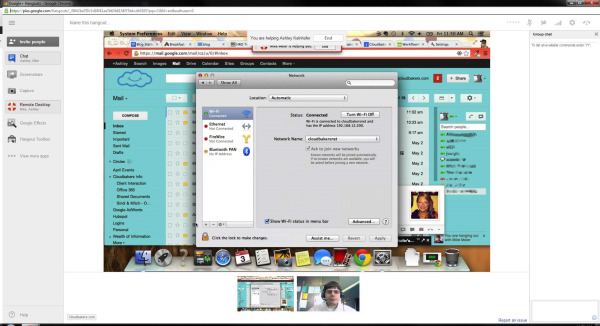 It allows you to control another person’s computer while simultaneously hanging out with them. And the best part about it? It’s so easy to use! 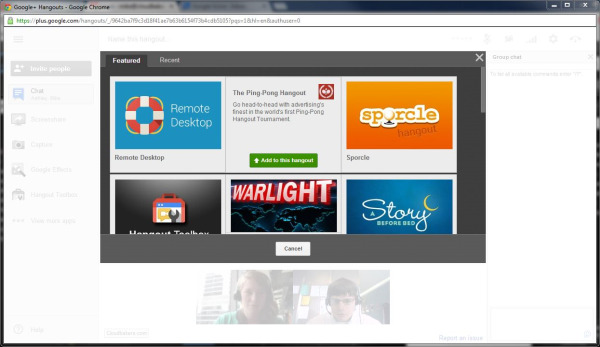 No longer do we need to use a separate WebEx tool to receive remote support. We now have everything we need in one place, right at our fingertips. The app is added almost instantly and it should appear as one of the options on the left side panel. The following two screenshots were taken simultaneously. The top is Mike's screen and the bottom is mine. We were especially excited to test out the cross platform control. 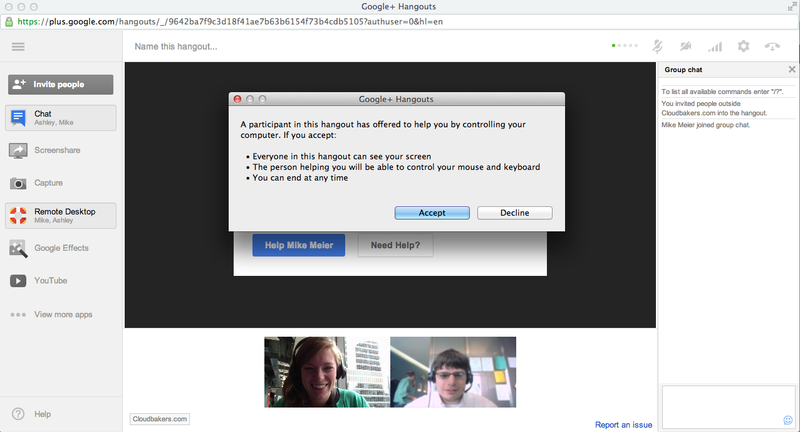 We wanted to see if Mike could control my Mac through his Windows using only a Chrome browser and this Hangout tool. It's as easy as that! 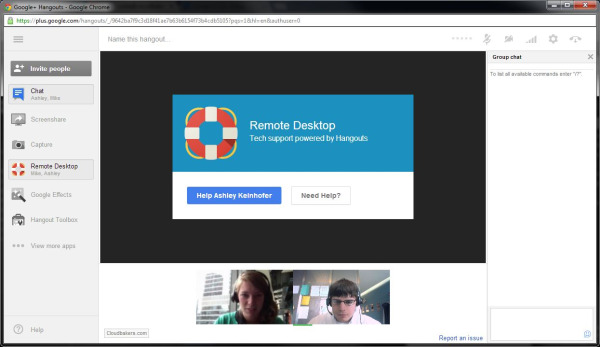 This app proves to have features that a help desk can use for remote support. 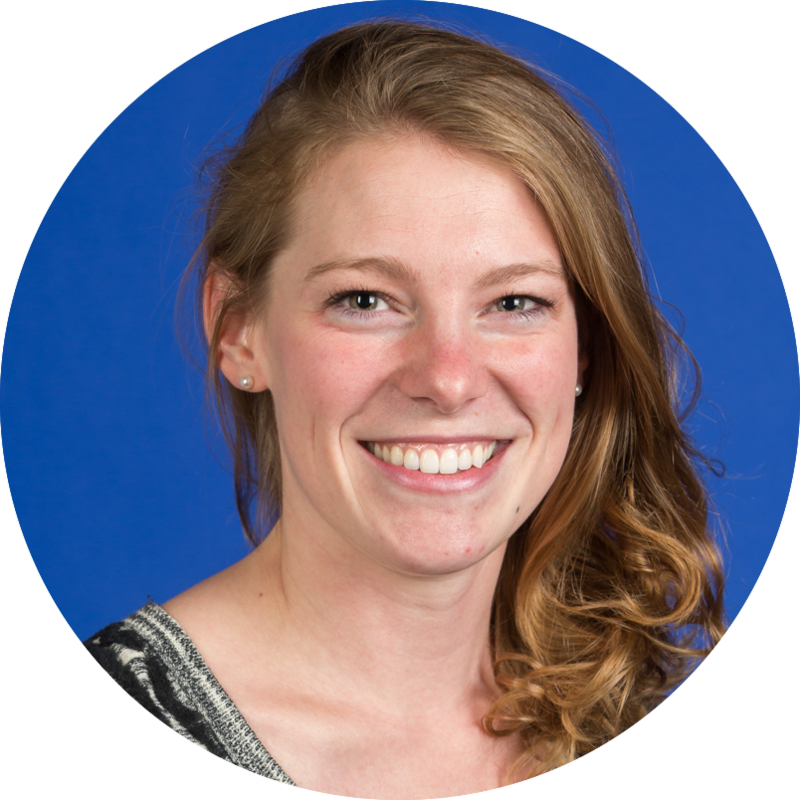 It allows businesses to save time and money that instead can be spent adding actual value to the company.